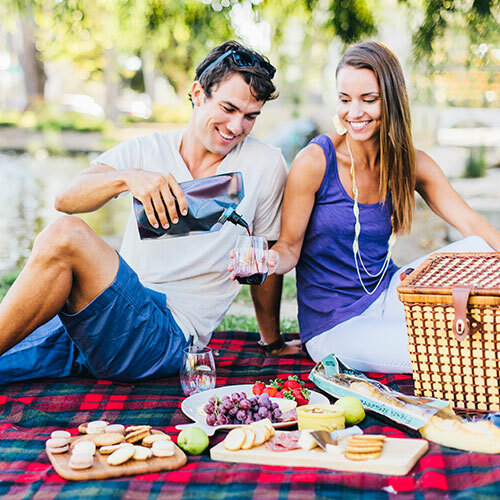 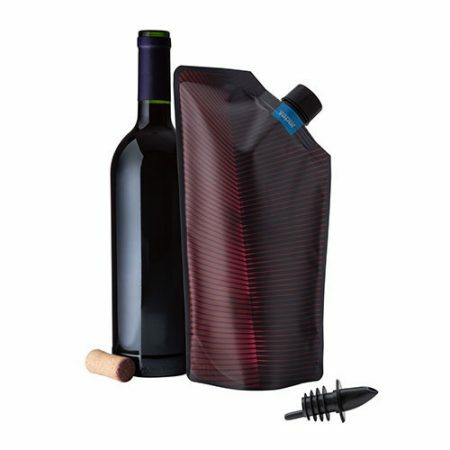 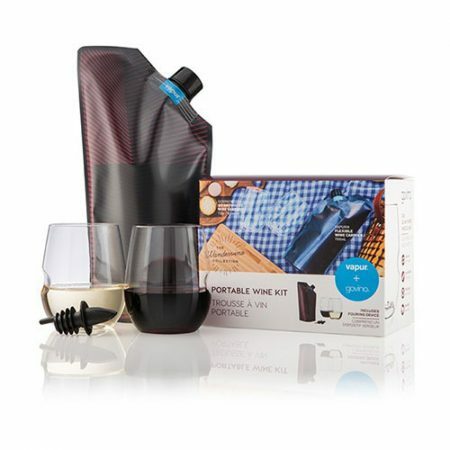 The Vapur® After Hours Vintage flexible wine carrier is the most portable way to transport your vino without the weight of a breakable bottle! 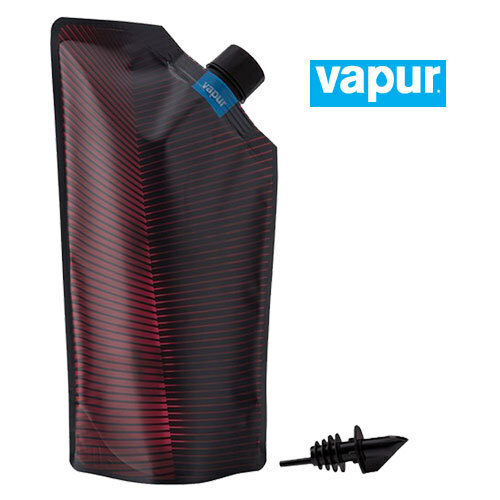 Outfitted with an easy screw cap and a peekaboo window, Vapur Vintage is built to hold up to one bottle of any wine variety. 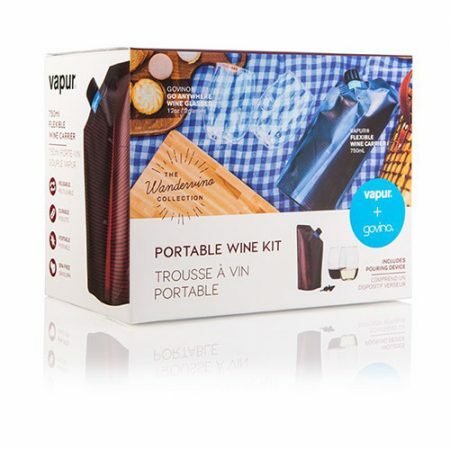 You’re now equipped to uncork for any adventure! 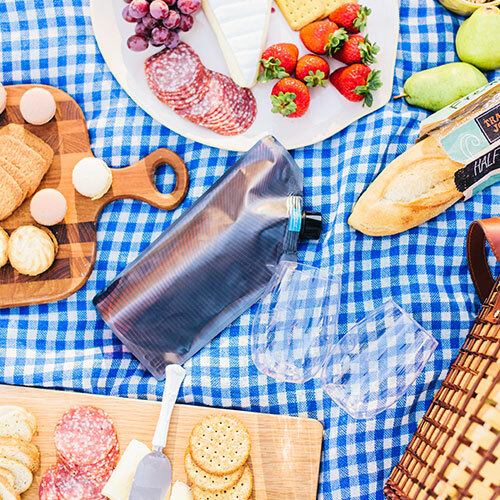 Vapur Wine Flask has been designed to be washed in the ‘Top Rack’ of most Household Dishwashers.